Jack Adams, 85, of Peachtree City passed away November 26, 2018, after a brief illness. He was born in Heard County to the late Bill and Comilla Adams. A veteran of the U.S. Air Force, Jack was employed at Delta Air Lines for 36 years, retiring in 1993. 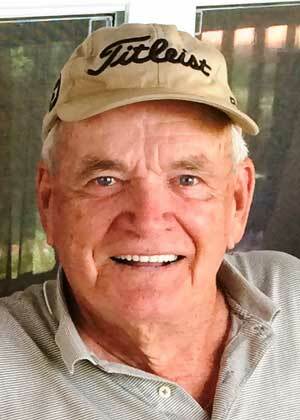 He loved to play golf and was active at Peachtree City United Methodist Church, where he often served as an usher. Jack is survived by his wife of 61 years, Mary Adams; daughter and son-in-law, Tamara and Lanier Boatwright of Barnesville, Ga.; son, Michael Adams of Peachtree City; grandson, Jacob Adams of Newnan; brother, Watson Adams of Franklin, Ga.; sister, Lucille Scott of Franklin, Ga.; sister, Betty North of Carrollton, Ga.; brother, Johnny Adams (Jane) of Franklin, Ga., and a host of loving nieces and nephews. 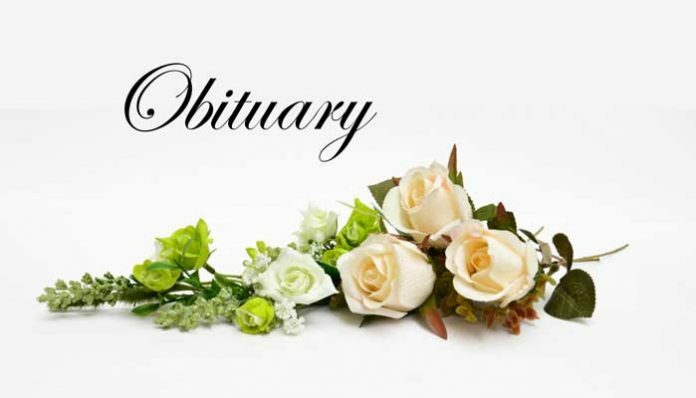 He was preceded in death by siblings, Sara Middlebrooks, C.B. Adams, Doris Davis, and Ray Adams.